"I cry as I see how much the price has gone up." Thanks for always mumbling to yourself. Have always been looking forward to your post daily. Since i chosen to write to you, I really must say I appreciated your writings n enlightenment most times if not all the times 'cause sometimes I also got lost with your numbers crunching off the records. But if i"d bought at the same price like you at 38c with a dividend yield of 3.37%, I may consider adding more at 54c now since the yield has increased though my base price may have gone up after averaging, believing that it's a growth stock. The last time I read your vested interest in the above company, I've questions about is imminent expiry of its warrants n possible dilution. May I hear you talking to yourself about market directions and your holdings. I know that one cannot time the market but dont you want to cash out since you're sitting on very good profits. N hope to catch the next wave again with bigger warchest? 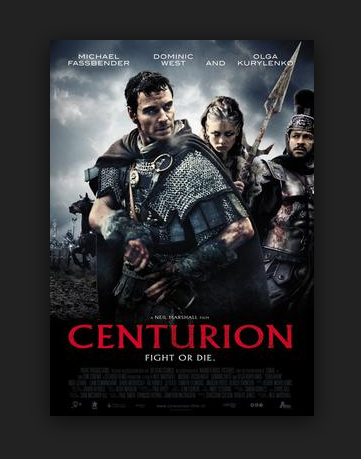 I don't think there's much upside now for Centurion. Don't forget, management can exercise their options and sell the shares for a profit of $0.05/share. In fact, they are starting to exercise their options..
Hi AK, can you comment on the TA for Centurion? I'm applying basic 200 DMA and it looks like price is going to fall down further. 200WMA still appears okay for now. Looking to add more and I think applying some TA will help in determining entry price. Yup, TA is about probability. I guess I should look at weekly. It doesn't seem like the directors use TA when they buy back shares. Buy 4M price still fall. Lack of investors interest. Good for us!